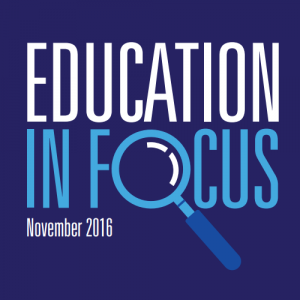 This Education In Focus outlines some of the work we have done in the area of education, it details a number of education complaints we received and highlights the immediate and long-term impact that the work of the team at Ombudsman for Children’s Office have had. In this publication we have the opportunity to take a long-term view of some of the systemic issues identified and pursued by this office in the area of education. With the advantage of time and hindsight, we can see clearly the changes that have taken place in the education sector, some problems that exist and how good practice can make a real difference for children and their families.